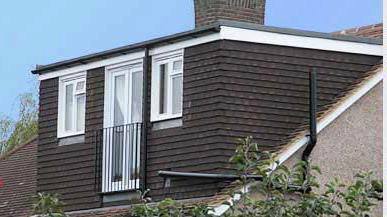 Rafter Loft Conversions undertake all types of loft conversions in Orell, Velux conversions to dormer conversions, with over 15 years in design & construction our design team will advise you on which solution would be ideal for your home whist trying to add as much value as possible. 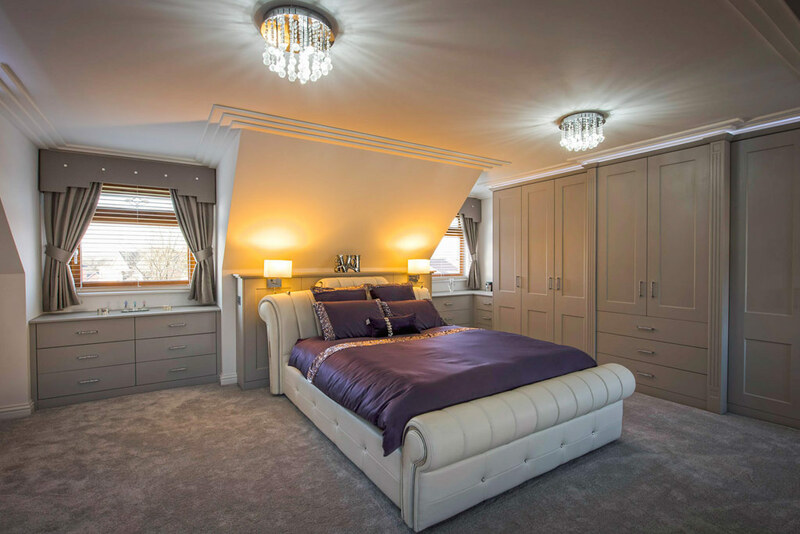 Rafter-Lofts are specialists in both traditional and truss rafter loft conversions, look no further If you’re looking for a quality loft conversion and a competitive price. 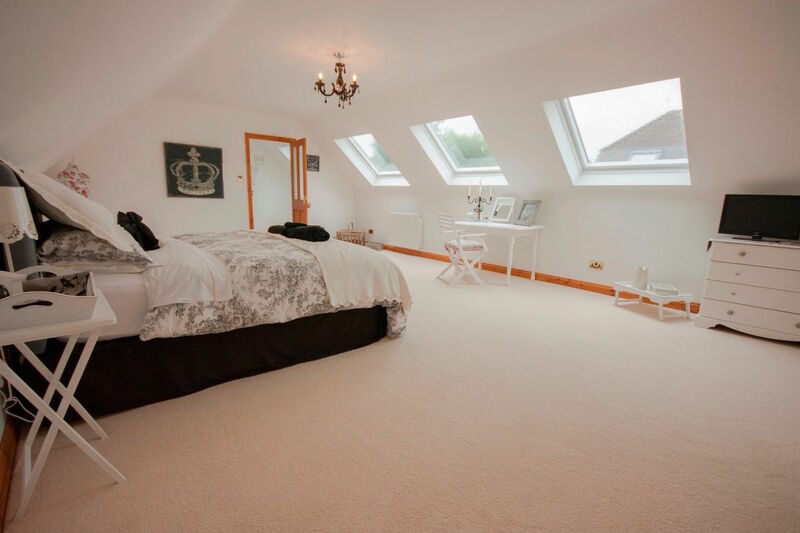 A loft conversion may be the perfect solution to achieving the extra room you require without having to move.